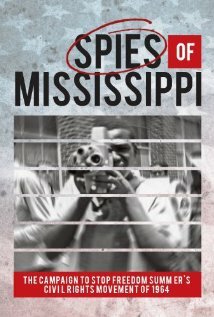 Spies of Mississippi tells the story of a secret spy agency formed by the state of Mississippi to preserve segregation and maintain “the Mississippi way of life,” white supremacy, during the 1950s and ‘60s. The Mississippi State Sovereignty Commission (MSSC) evolved from a predominantly public relations agency to a full-fledged spy operation, spying on over 87,000 Americans over the course of a decade. Weaving in chilling footage of Ku Klux Klan rallies and government propaganda films alongside rare images and interviews from the period, Spies of Mississippi tracks the Commission’s hidden role in many of the most important chapters of the civil rights movement, including the integration of the University of Mississippi, the assassination of Medgar Evers, and the KKK murders of three civil rights workers in 1964. Director Dawn Porter joins us to talk about the impact the MSSC had on the African-American community then and now. In 1974, Chilean director Alejandro Jodorowsky, whose films EL TOPO and THE HOLY MOUNTAIN launched and ultimately defined the midnight movie phenomenon, began work on his most ambitious project yet. Starring his own 12-year old son Brontis alongside Orson Welles, Mick Jagger, David Carradine and Salvador Dali, featuring music by Pink Floyd and art by some of the most provocative talents of the era, including H.R. 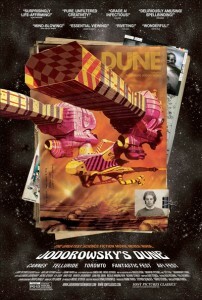 Giger and Jean ‘Mœbius’ Giraud, Jodorowsky’s adaptation of Frank Herbert’s classic sci-fi novel DUNE was poised to change cinema forever. 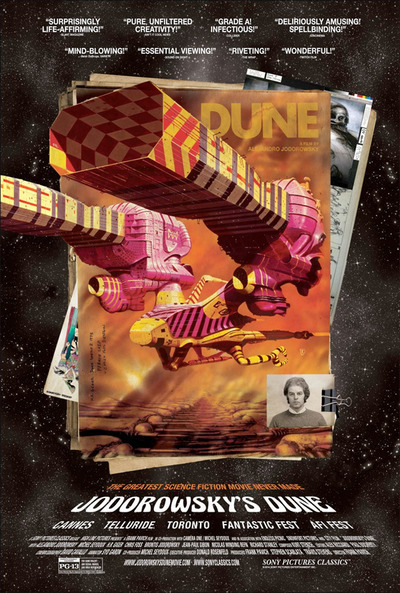 Director Frank Pavich joins us to talk about the power of Dune’s narrative and the visionary zeal Jodorowski brought to his singular vision. ANITA tells the story about a young, brilliant African American Anita Hill who accuses the Supreme Court nominee Clarence Thomas of unwanted sexual advances during explosive Senate Hearings in 1991 and ignites a political firestorm about sexual harassment, race, power and politics that resonates 20 years later today. 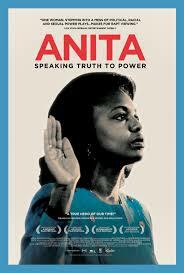 ANITA is a dramatic look at the consequences to a private citizen acting out of a civic duty to ‘speak truth to power.’ For the first time on film Anita Hills speaks about her experience in the Senate Hearings, her impact on issues of sexual harassment, workplace rights for women and men, social justice and equality. The film is about the empowerment of girls and women, and men, through the extraordinary story of Anita Hill.Academy Award winning director Freida Lee Mock joins us for a conversation on the impact of Hill’s attempt to speak truth to power and the dominant political realities of her time. 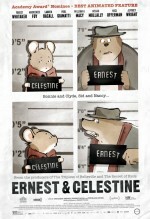 Based on the classic Belgian book series by Gabrielle Vincent, Ernest & Celestine won France’s César Award for Best Animated Feature, and nominated for this year’s Oscar for Best Animated Feature, tells the story of a mouse named Celestine, an artist and a dreamer who forms an unlikely bond with a troubadour bear named Ernest. 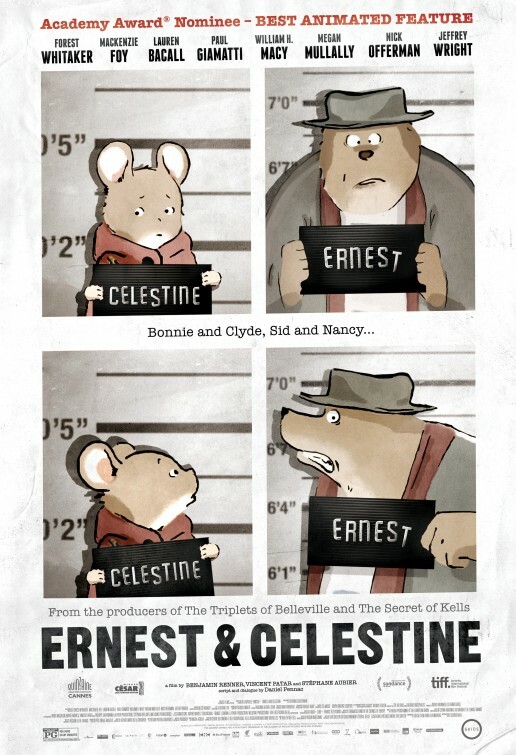 But it isn’t long before their friendship is put on trial by their respective bear-fearing and mice-eating communities. 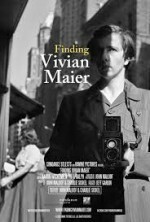 Like a gorgeous watercolor painting brought to life, a constantly shifting pastel color palette bursts and drips across the screen, while wonderful storytelling and brilliant comic timing draw up influences as varied as Buster Keaton, Bug Bunny and the outlaw romanticism of Bonnie and Clyde. Bringing it all together is the on-screen chemistry between the two lead characters – a flowing, tender and playful rapport that will put a smile on your face and make your heart grow. Co-director Benjamin Renner stops by Film School for a conversation on his beguiling collaboration with co-directors Vincent Patar and Stephane Aubier. 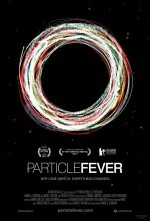 100% FRESH – ROTTEN TOMATOES! Love has no borders and therein lies the premise of the charming, new Iranian-American romantic comedy “Shirin in Love.” Nazanin Boniadi plays Shirin, an absent-minded, young Iranian-American living in “Tehrangeles” (the large Iranian community in Los Angeles) with her overbearing mother and empathetic father. Despite being engaged for years to a successful Iranian plastic surgeon in Beverly Hills, Shirin finds herself breaking loyalty and tradition when she falls in love with a mysterious young man who lives in a lighthouse in northern California. 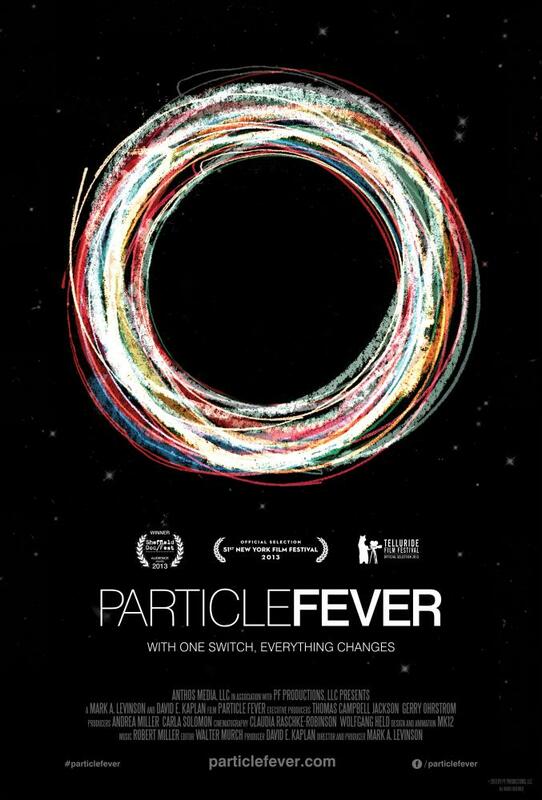 As her secret unravels and cultures clash, Shirin discovers what it ultimately means to be true to herself. Director Ramin Niami joins us to talk about his cross-culture dramedy on love and family. Director Ramin Niami will be presenting Shirin in Love at the 8:10 PM screening, Saturday, March15th at the AMC Theatres (Block 30) in the City of Orange. In Jeremy Lovering’s chilling new film, IN FEAR, a young couple fights to survive one night-turned-nightmare. Driving to a music festival, Tom and Lucy have plans to stay at a countryside hotel. But with hotel signs leading them in circles and darkness falling, they soon become lost in a maze of country roads…and the target of an unknown tormentor. 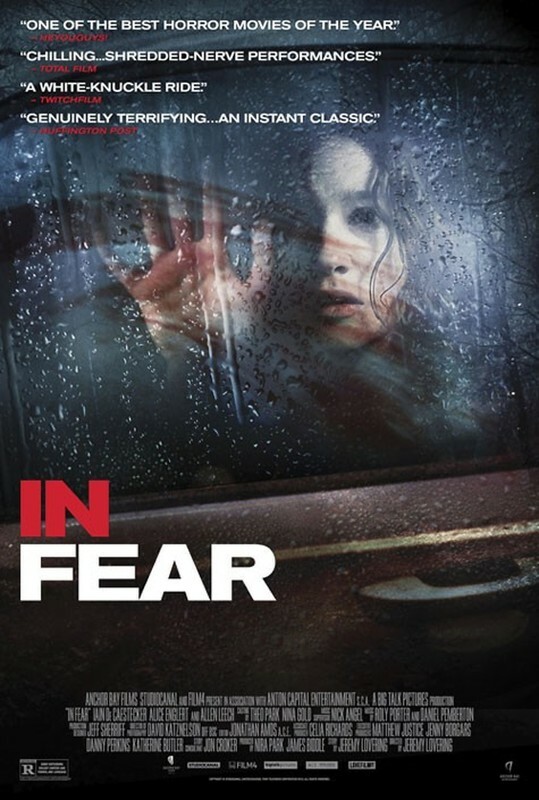 Reminiscent of vintage psychological thrillers and bolstered by newcomers Iain De Caestecker and Alice Englert in its main roles, IN FEAR plays out in real time and hinges on a claustrophobic, unrelentingly tense visual style. Looking to shed pretense and genuinely scare his actors, Lovering withheld the script and often concealed what was about to happen to the characters. Add a dark forest, and the fear became real. Director Lovering stops by for a conversation on the risk/reward of using young actors and improvised scripting for his debut feature film. 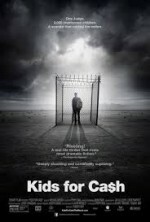 KIDS FOR CASH is a riveting look behind the notorious scandal that rocked the nation when it first came to light in 2009. Beginning in the wake of the shootings at Columbine, a small town in Luzerne County, Pennsylvania elected a charismatic judge who was hell-bent on keeping kids in line. Under his reign, over 3,000 children were ripped from their families and imprisoned for years for crimes as petty as creating a fake MySpace page. When one parent dared to question this harsh brand of justice, it was revealed that the judge had received millions of dollars in payments from the privately-owned juvenile detention centers where the kids—most of them only in their early teens—were incarcerated. Producer Lauren Timmons joins us to talk about his remarkable, frightening film and the on-going wreckage done by a small cadre of judges to the lives of thousands of families.